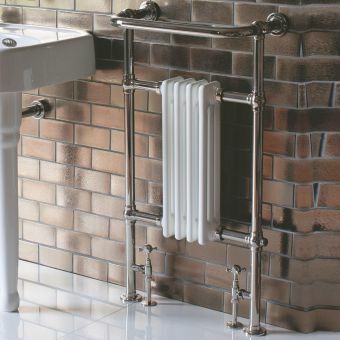 This timeless chrome steel Bayswater Wall Mounted Towel Radiator Rail is an ideal classic feature for any bathroom, given its supreme quality and function. 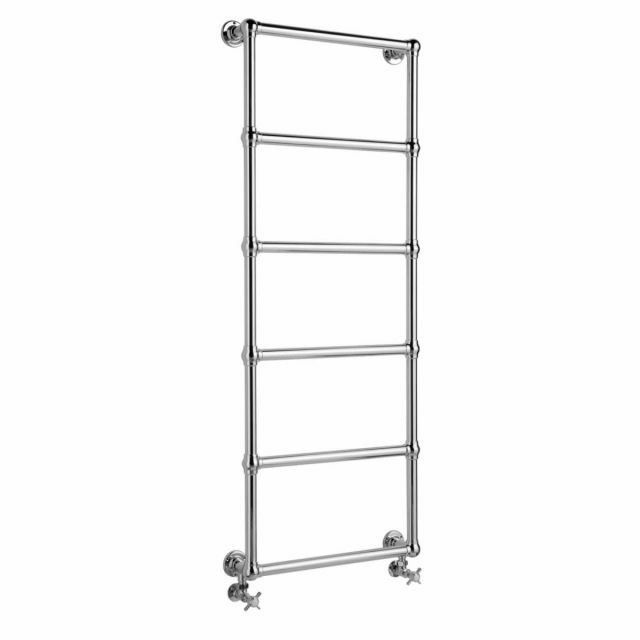 The Towel Radiator Rail has 5 rungs for hanging and drying towels. 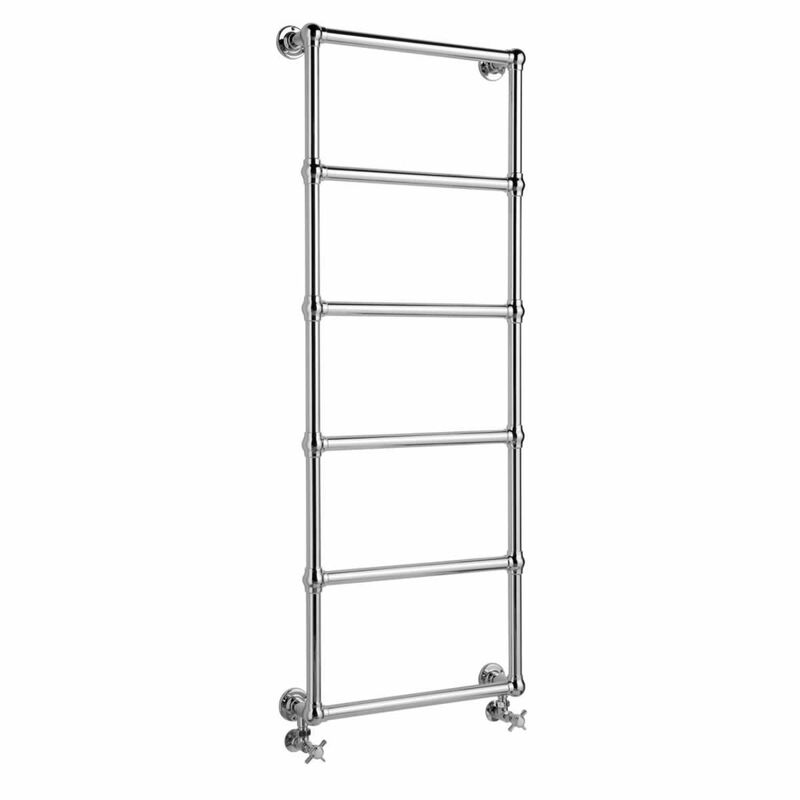 The wall-mount is ideal for creating a larger bathroom floor space and allows for the hanging of different sized towels. 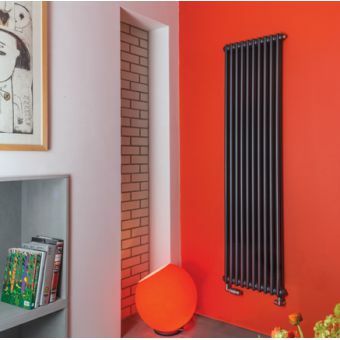 The robust steel guarantees a long-lasting and hard-wearing product, suitable for use over many years. 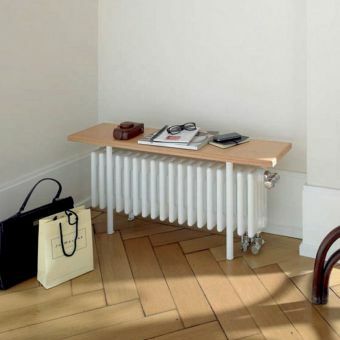 This heating product comes complete with fixing screws, valves and brackets are sold separately. 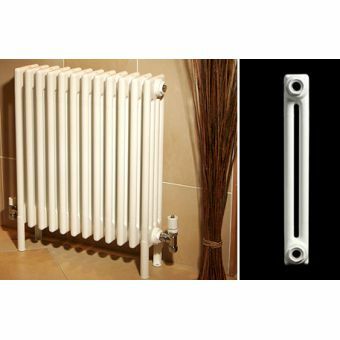 Due to its sleek design, the Radiator Rail is a perfect fit for any bathroom decor. 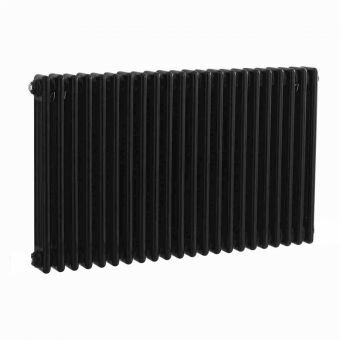 It is recommended that after installing this radiator, a suitable inhibitor is used when refilling the system. 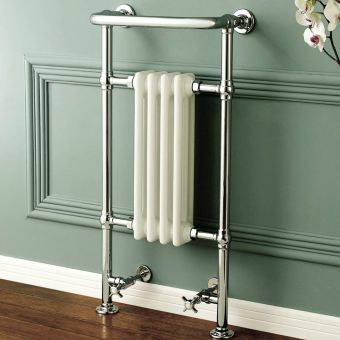 Pipework should not be installed until receipt of the radiated heated towel rail. The tappings are 1/2” British Standard Pipe. The dimensions are 598(w) x 130(d) x 1548(h)mm. 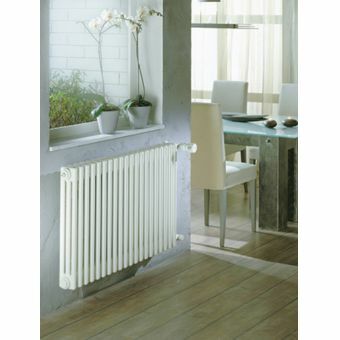 The output for this radiator is 1095 BTU ensuring a warm and luxurious bathroom.